She got herself a weekend job as a shelf stacker in the local supermarket. She was dubbed by the newspapers “the Angel of Death”. The press have dubbed her ‘the Quiet Princess’. The castle was dubbed the ‘pink palace’. A former Tesco worker has been named the world’s fourth highest paid YouTuber after he earned £14.5million over the last year. Dan Middleton films himself playing games online. The 27-year-old then puts the footage on YouTube while he describes what is happening. The former Tesco worker, from Wellingborough, Northamptonshire, now has more than 20.7million subscribers, has toured the world and even has his own merchandise range. 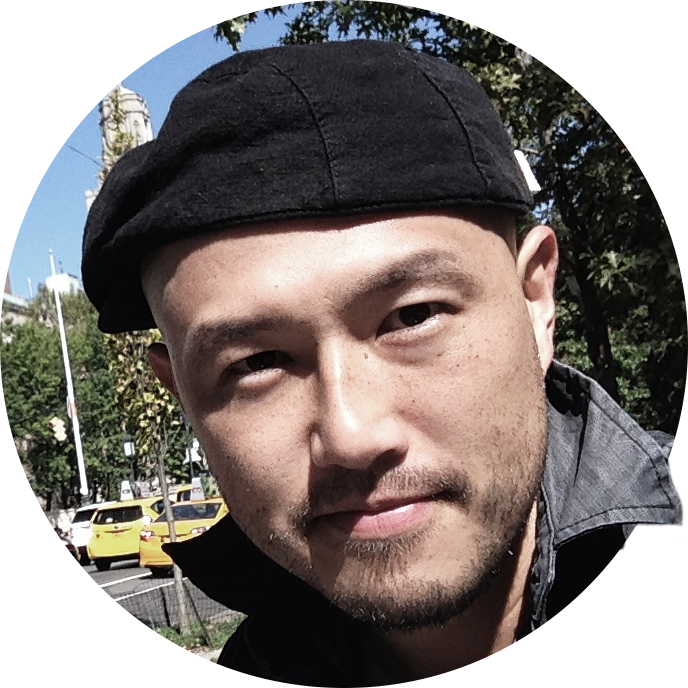 He passes on tips to his viewers on how they can reach higher levels on the game. Generally, if a YouTuber’s videos are regularly attracting more than 1,000 viewers, they can monetise their channel through advertising. YouTube gives about 68 per cent of its advertising profits from a video to the YouTuber. Getting 1,000 views is thought to make the YouTuber around £1.10 of revenue. Can you pass these instructions on to your colleagues? He asked us to pass the message on to the rest of the class. When you get the information, please pass it on. Did you pass on my message to Jeremy? There’s a lot of discussion out there about how online content should be monetized. The problem was how to monetize this kind of social networking site. Taxes provide most of the government’s revenue. These measures will increase the club’s ability to generate revenue. 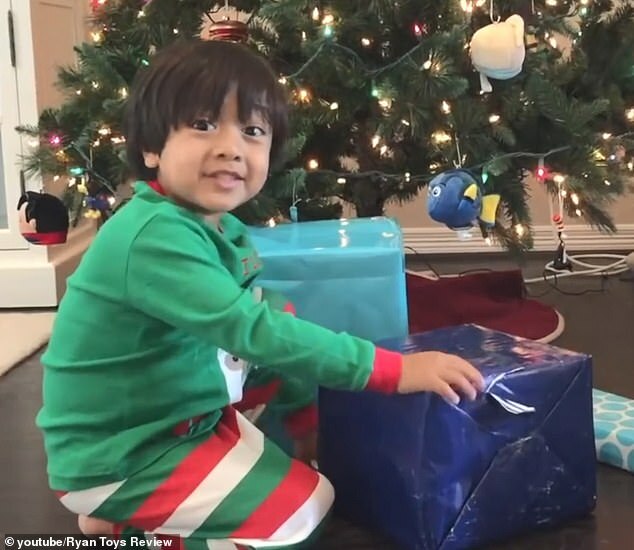 Last year Middleton was named the richest YouTuber in the world for 2017 by Forbes, but he was pushed out of the top spot this year by a seven-year-old boy called Ryan, whose parents film him reviewing toys. The American schoolboy earned £17.2million this year. 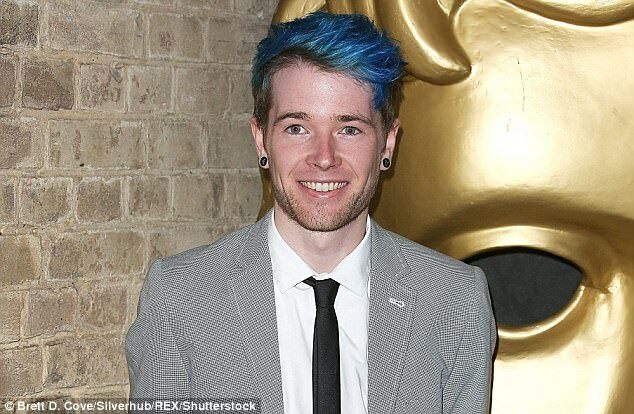 Middleton, known as DanTDM to his millions of young fans, recently went on a 97-date world tour which included the second fastest-selling show of all time at Sydney Opera House. The former Northampton University student began his empire during his studies by filming himself playing popular adventure game Pokemon. His videos now mainly focus on Minecraft – a computer animated game where players build a world out of blocks. He holds the Guinness World Record for ‘most views for a dedicated Minecraft video channel’. 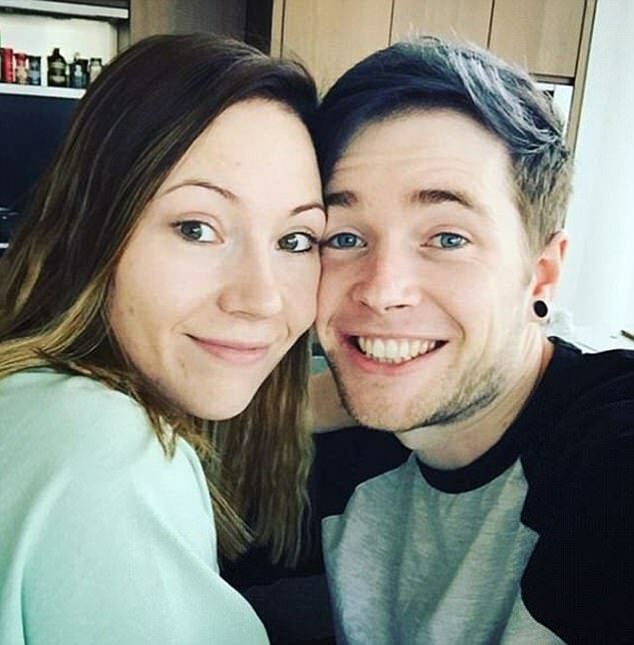 Middleton married his girlfriend Jemma in 2013 and she also plays Minecraft. He has said in the past that they ‘spend a lot of time gaming together, and I bounce ideas off her as well’. The gamer has spoken about having a ‘responsibility’ to be a good role model for fans of his YouTube page, which was originally intended for five to ten-year-olds. He said: ‘It’s something I was just not prepared for at all. It’s something I’ve slowly been learning about in the past three or four years. In the past five years YouTube has evolved. Being a YouTuber was not a thing before. She’s been called the greatest singer of all time. Can I bounce a couple of ideas off you? If you have a moment, I’d like to bounce an alternative plan off you. I would like to run some ideas by you before we agree to the deal. Would you run your idea by me one more time?